Relevance seems to be a theme this week. Touche', Dr. Hopper. Yesterday I wrote about my frustration with what I thought I was highly relevant lesson and the varying degrees that my students bought into the premise and were engaged in our graph/function activities. Since relevance is an area of focus our building principal is leading, I shared the post with him to get some feedback. He made a great point that while I had, indeed made a great attempt at relevance, relevant to me doesn't always translate to relevance to my students. Something I'd kind of observed but had not solidified - kids don't really buy picture packages anymore, they just opt for the CD files. Truthfully, I should have been alerted to problems when I had to explain how buying photos works... LOL. Today in my Algebra II class, I revisited a tool that I piloted first last Thursday to try and steer my Applied class's inevitable preoccupation with Valentine's Day into math activites. 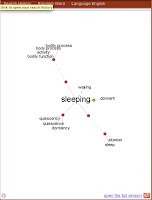 Wordsift.com from Stanford University is no ordinary word cloud generator. 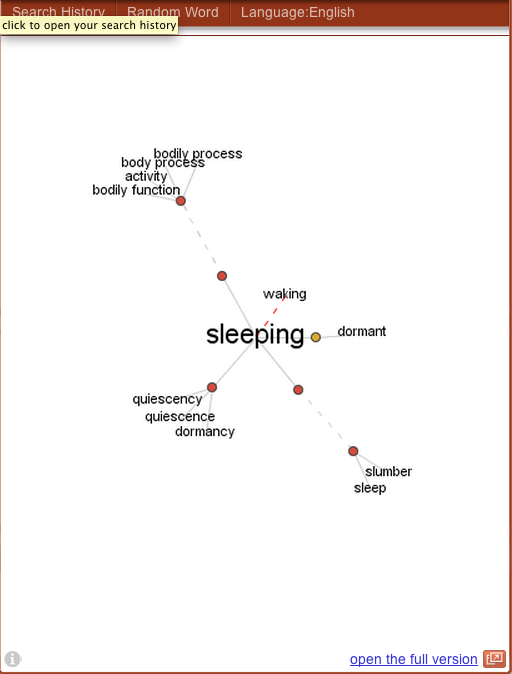 Beyond the basics, WordSift allows you to highlight tags by subject relevance, and creates a concept map of related topics to generate ideas for further research. Here's a video demo from a science class for more in-depth info. Obviously, my Applied class loves math! Sure, they're "real-world," but you're not getting any extra points with your students for engaging them with topics they're waiting to sink their teeth into. My go-to relevance kicker in math class is to go to the data, so I sent my little darlings on a data hunt to make line graphs on a topic of their choosing. Here's where things are going to get "ugly:" even after your students get to make a choice about their topic, they're going to have to evaluate that choice for usefulness. Whenever they asked me if the set they'd found would work, most of the time all I had to ask was, "If that's your set, what are the IV and DV?" When they realized they couldn't (usually because they were dealing with a qualitative variable), they knew to move on. Here are the rest of my instructions for the assignment. 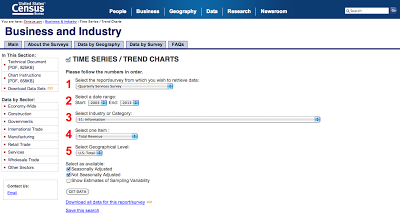 Extra guidance: Gapminder is most extensive (and has some amazing visualizations. Bonus video showcasing those here). 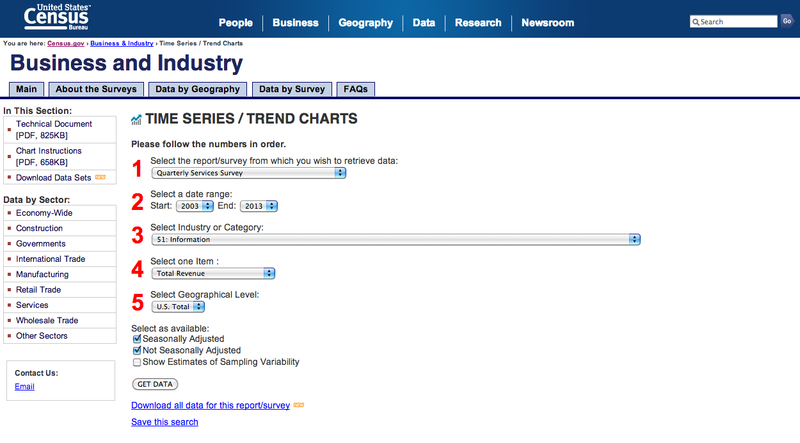 The Census Bureau has an amazingly sortable index on business and industry time series and trend charts. I'd lean toward going here for the most user-friendly (although perhaps less customized to student interest) experience. Using data sets to enhance the relevance of your students' problem sets and studies is not something I think you're going to be able to do every day. Some days, you're going to have to provide direct instruction building up to your relevance piece, or more focus practice building on their work from a previous project or activity. What's important to remember is that the extra choices, evaluations, and connections that your students have to make when it does come time to incorporate datasets is going to pay off in the end as you build your automatrons into independent learners and thinkers.